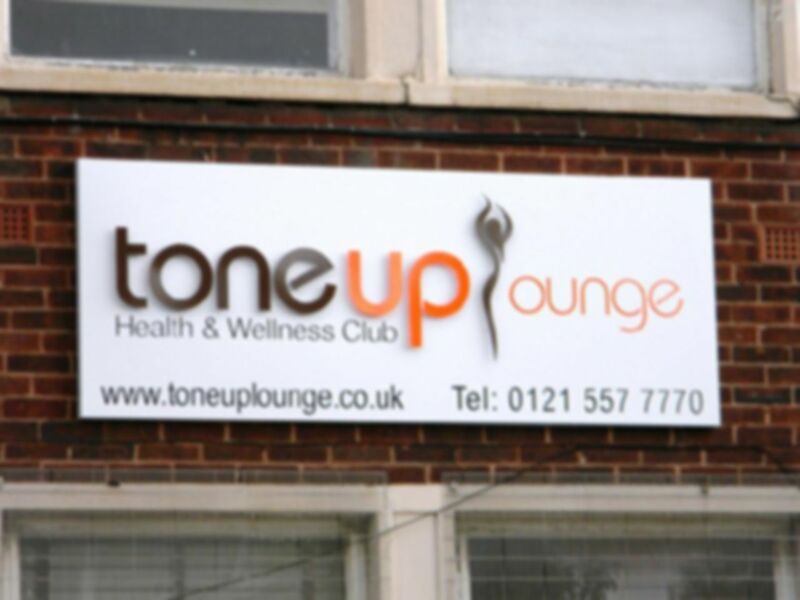 Created specifically for Women, Tone Up Lounge offers a complete fitness and nutrition solution. 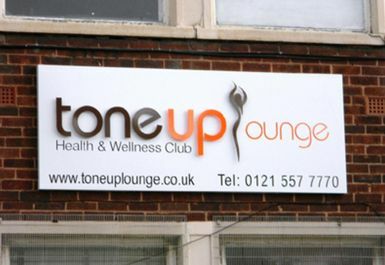 Tone Up Lounge has a commitment to help women become strong and healthy. 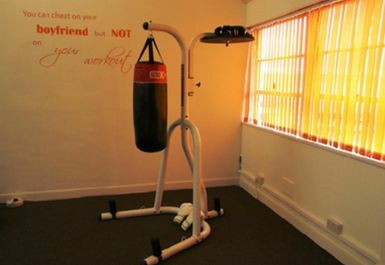 Here they provide the latest machines and professional trainers to help women. 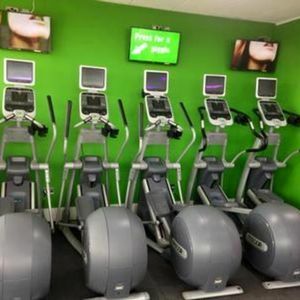 This is the first Toning Gym in the area with the latest equipment such as Toning Chairs, Treadmills, Cross Trainers, Rolletic Toner Massage Machine, Exercise Bikes, Sunbed, Steam Room & Sauna. 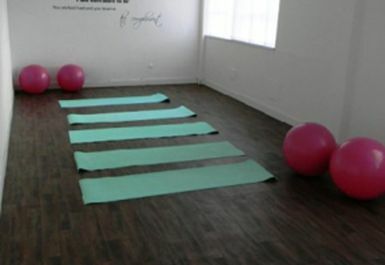 Toning exercises help us to relieve stress and tension, improve sleep patterns, help control blood pressure and provide more energy to enjoy life. 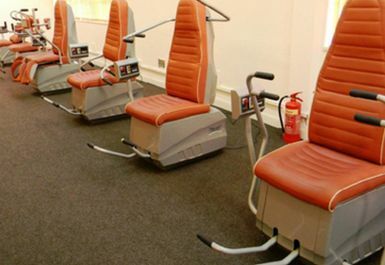 Their EasyTone range consists of six individually designed machines which when combined give a total body workout. A new way to exercise! 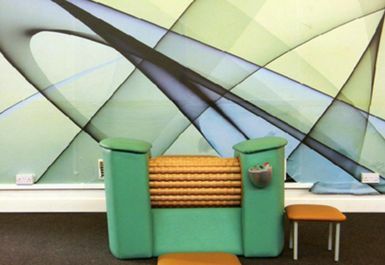 Unlike conventional fitness equipment, EasyTone does not rely exclusively on muscle power. 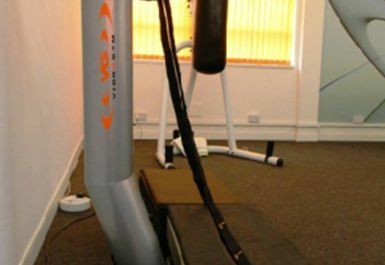 Instead, with a motor and gearbox, controlled by microchip technology, EasyTone machines work the muscles rather than you working the machine. With smooth quiet movements that motorized performance brings to exercise, users can exercise confidently without risk of over-stressing joints or muscles. 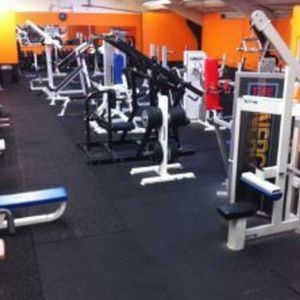 Thanks so much Tammy for using our Gym Services. 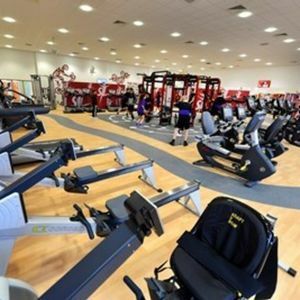 Happy to know that you find it very useful and you are Happy with our Service.you are always welcome to our Gym.